Give Your Friends & Family members an opportunity to significantly change their life. 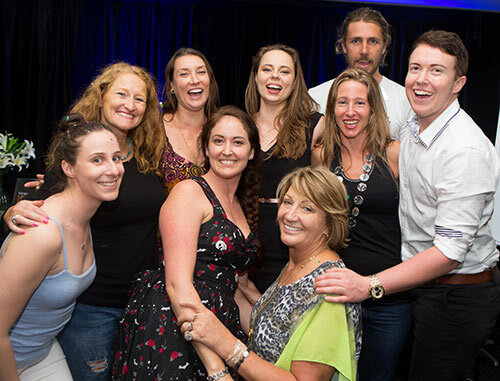 Receive 50% commision for ticket sales to weekend events from your referrals & receive 12% commission for any referrals that then choose to enrol in ASM! You can DOUBLE your commission earnings by converting these to Training Dollars. Did you attend and love an ASA event? Know other people who you think would love to attend too? You can be rewarded for your recommendation! We are hugely grateful to those who help us in our mission to empower others to live a higher quality life, a life they love! Your recommendations help us empower others, so we want to reward you for them. So before you spread the word of how much you loved your experience with ASA, become an Ambassador! Abassadors receive rewards, either finacial rewards or tuition rewards, the choice is yours. So for sharing your recommendation of ASA, something you were likely to do anyway, you are rewarded! Check out these great pages to assist you! To learn how to access the Ambassador portal or use your Ambassador links please click here.